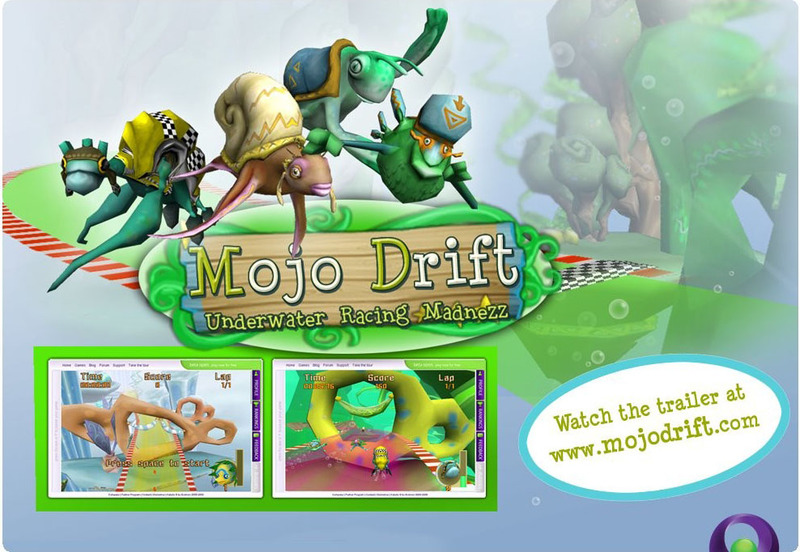 The only underwater racing game on the planet. Outsmart your opponents, use funny items and win that Mojo Cup. 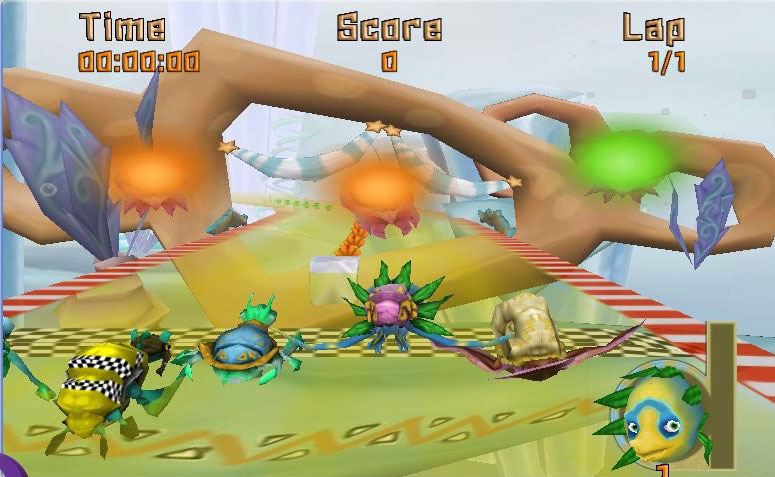 In this underwater game you have to race against other characters in different environments. Every level has its own difficulties and options. The trick is to push the others from the track or throw things against their heads. The problem is that the other characters will try to do the same with you! You control your character with the arrow keys and two additional keys for turbo and throwing things.